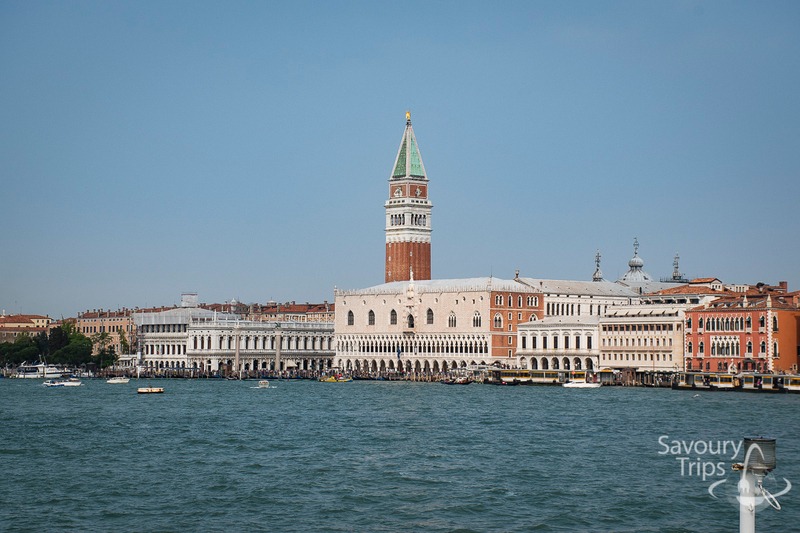 Venice is one of the most beautiful cities on Unesco’s world heritage sites list. So it’s a “must do trip”. 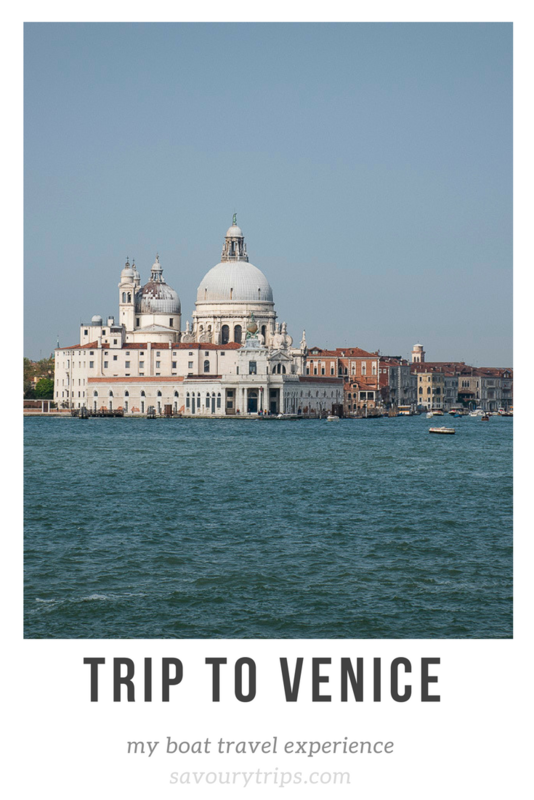 Should you just make a quick trip to Venice or something more than that? For me, Venice is a city where I can always find some sort of inspiration. 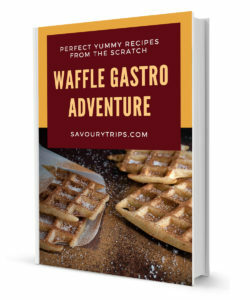 Whether it is for means of transport, for entertainment, for a book, a painting…or some recipe – it doesn’t matter. The amount of time I will be able to spend in that inspirational city depends only on current possibilities. The fear of not being able to actively fill my time while I’m there disappeared many years ago. I’ve been to Venice so many times, but every time I go there I have the same feeling…As if it’s my first time. It’s such an ancient city and it changes so much that it completely surprises me every time. Once I watched a documentary on the Discovery Channel about how Venice was built and how it’s been protected from the sea in recent times. I found the fact that Venice was erected on wooden platforms supported by other wooden pillars shoved into the sand very interesting. So neither stone nor metal which are seemingly a lot tougher. So, What preserved Venice and its wooden platforms and pillars? Well, the sea and the lack of oxygen…of course…and they prevented the bacteria and microorganisms to develop… And in time the wood hardens as a rock. Venice is made out of 100+ little islands that are connected with bridges and canals. 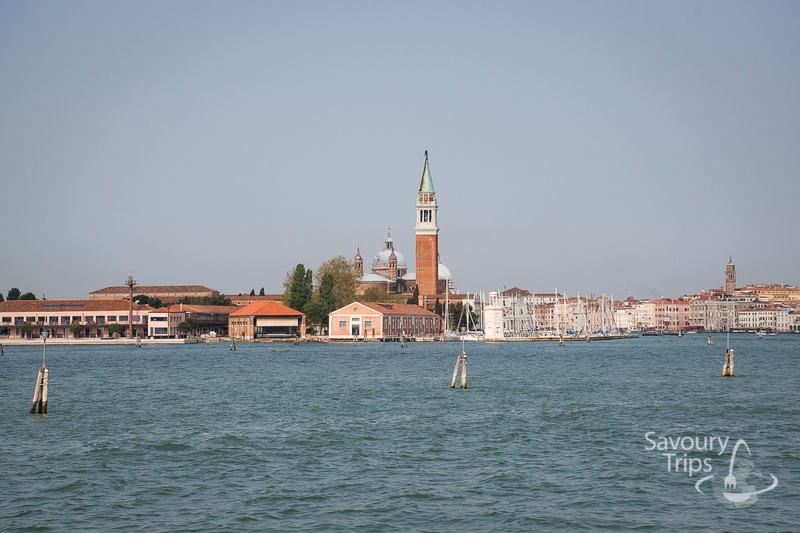 And for those who have never been there, it is divided into following districts: Castello, San Marco, San Polo, Santa Croce, Cannaregio (it’s where the locals live) and Dorsoduro…The streets are not called Via (it means ‘street’ in Italian) but Calle. And why would the squares be called Piazza then (‘square’ in Italian) when they can be called Campo. The only square that’s called Piazza is Piazza San Marco – for me, it’s the very center of the town, but everyone knows that already 🙂 . When I was travelling by car I had to pay lots of attention to where, how and for how long I can park my car. And then after parking it, how to get to the city. So, parking in the very city is not allowed and you have two options – 12 euro a day S. Giuliano parking, but add to that the bus ticket to the city (1,50 euros if you buy it at the ticket stand or 3 euros if you buy it in the bus). Generally, parking is 25 euros a day (Piazzale Roma, Tronchetto or Parking in Mestre at S. Giuliano…). There’s, of course, an option to book your parking space in advance and you can get a 5-10% percent of discount. Next to a town called Mestre, there is an airport. 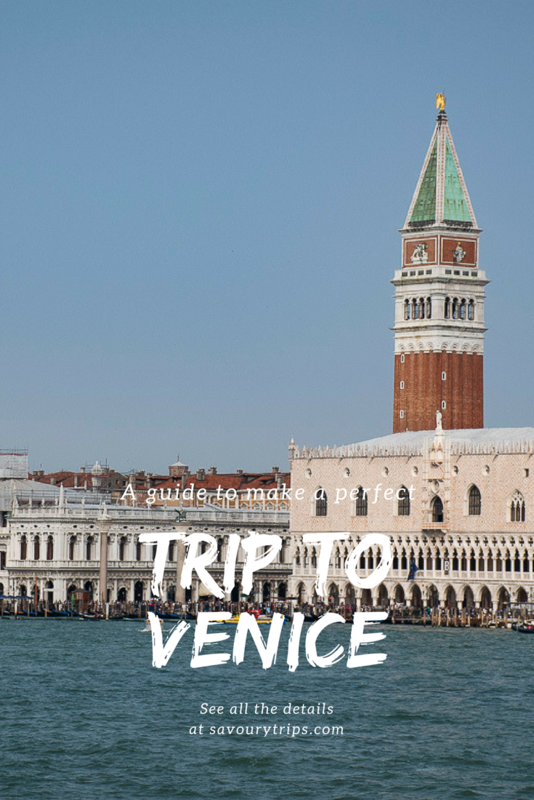 Now, here you have to think of how to get from the airport to the Venice city center. The most expensive, but possible option is by a water taxi. 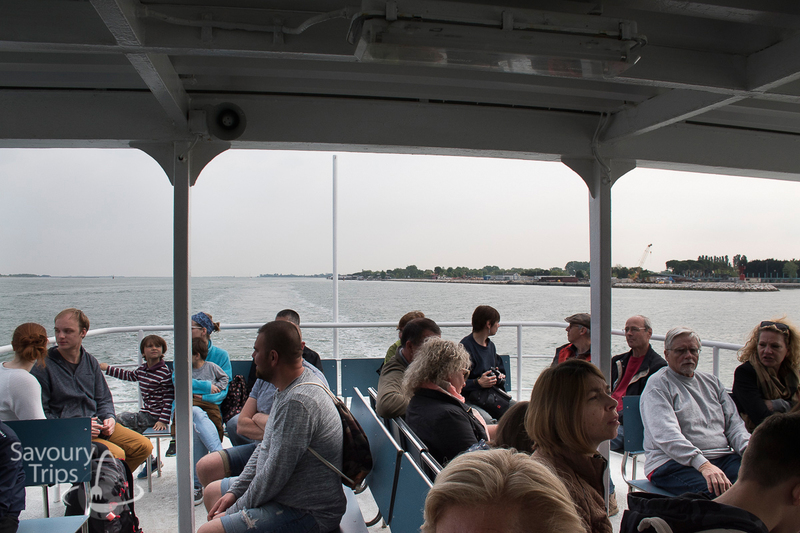 For the pleasure of driving in a Water Taxi you will have to pay about 100 euros. Other transportation ranges from 9 to 15 euros (including the bus through the water corridor). The trains go from Trieste, Verona, Milan, Florence, Rome…This option depends on the country you live in. Since Venice is close to me, I did not use the option of making a quick trip to Venice by train. Only for those who come from Croatia and Greece. 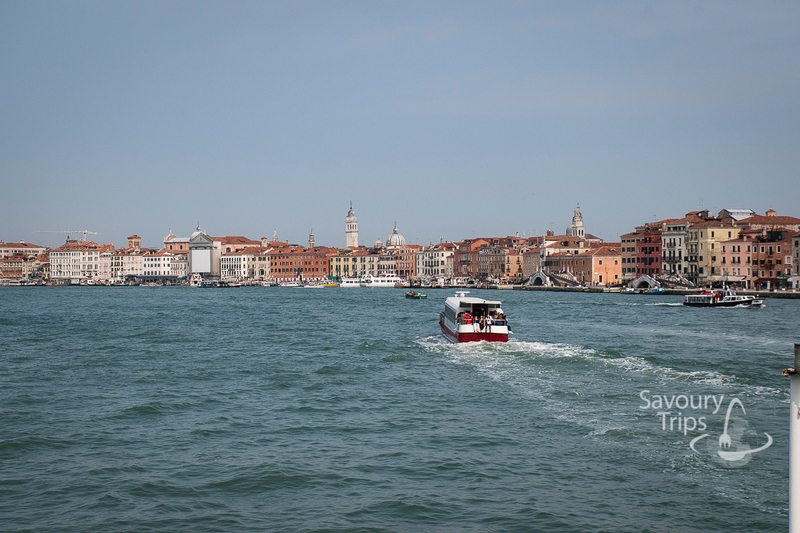 Having travelled to Venice so many times, the best and the most romantic option, in my opinion, is by boat, a speedboat…but from a place called Punta Sabbioni. Punta Sabbioni is a small place on the mainland very close to Lido di Jesolo, only 25 km. Wind in our hair with the Adriatic smell. The best time to travel is spring. It’s not too cold, or too warm. Trip to Venice by boat is really something special and I will remember that feeling of getting to Venetian docks for a very long time. The entire drive lasts for about 30 minutes. In that half an hour we had one stop at Lido di Venezia. We didn’t get off, we left it for next time, but you can get off, visit it and board for Venice again. 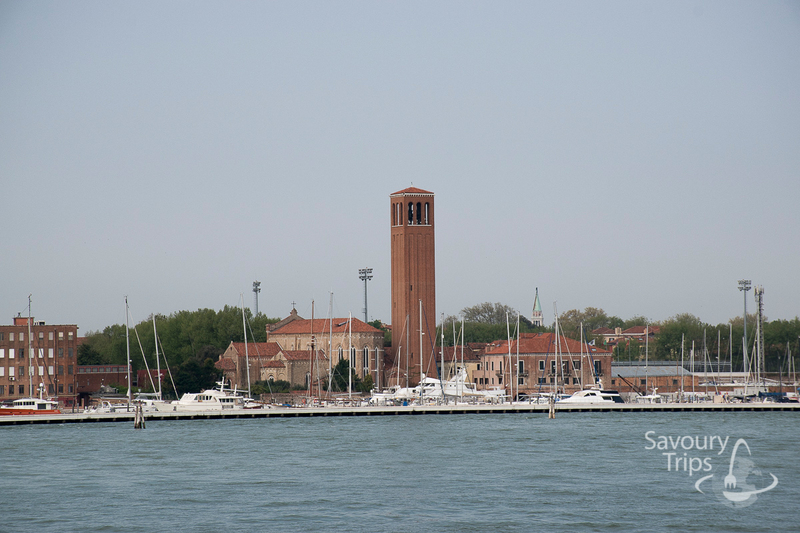 Lido di Venezia is a 12 km long island located on the very entrance to the Venetian lagoon. 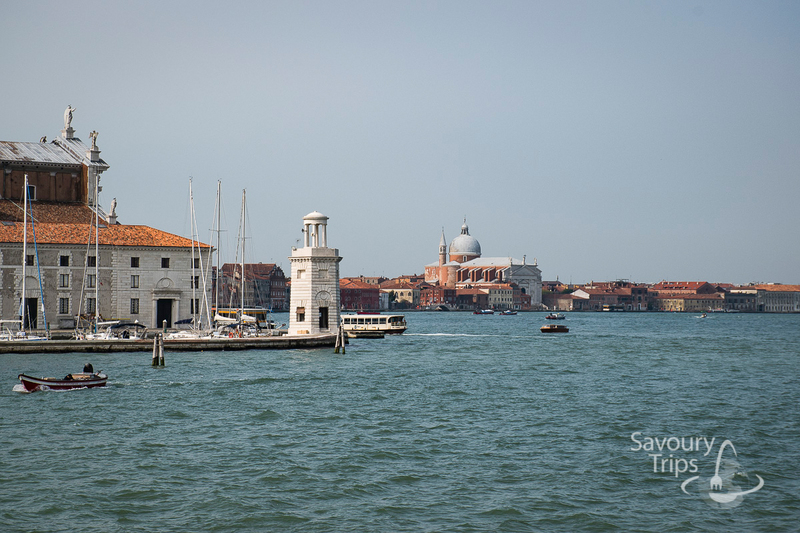 There are many hotels, private summer villas, and beaches that Venetians visit a lot during the hot summer days. 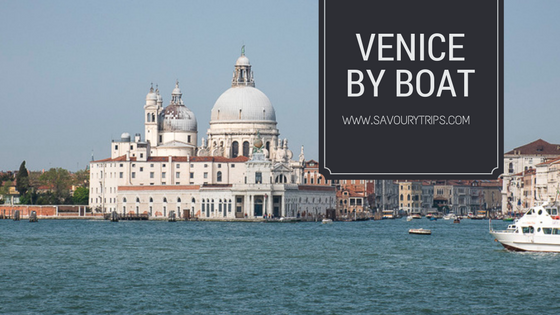 It is also a place where you can find the best and the cheapest restaurants in Venice. After this stop, our boat turned around and after sailing for 5 minutes we saw everything that we had even seen on the postcards of Venice, but this time live from the sea perspective. 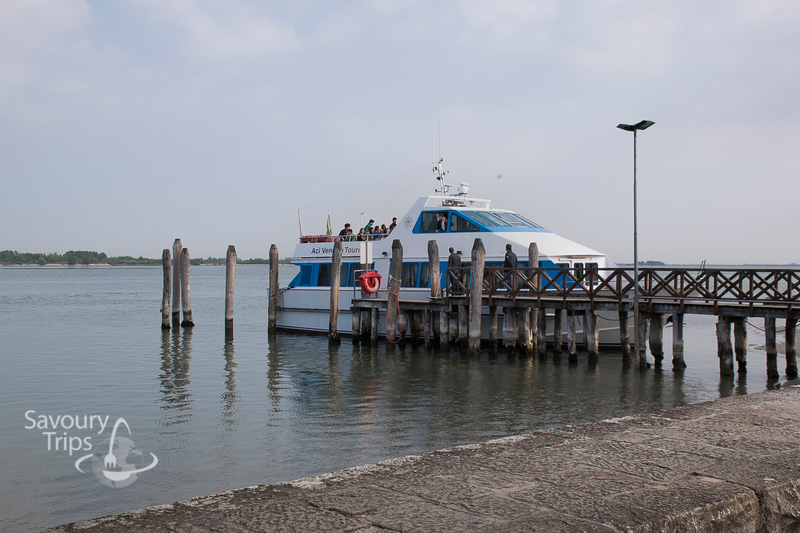 Ours and dozens of other boats rushed to the docks and the main pier of Venice. 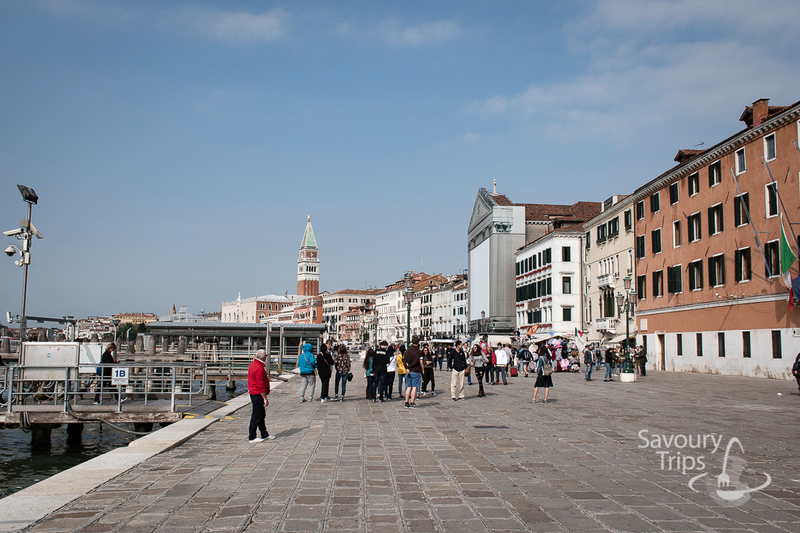 You could feel impatience in the air to set foot on the docks of Venice and to breathe in the Venetian air once again. It was another long awaited and planned trip to Venice. 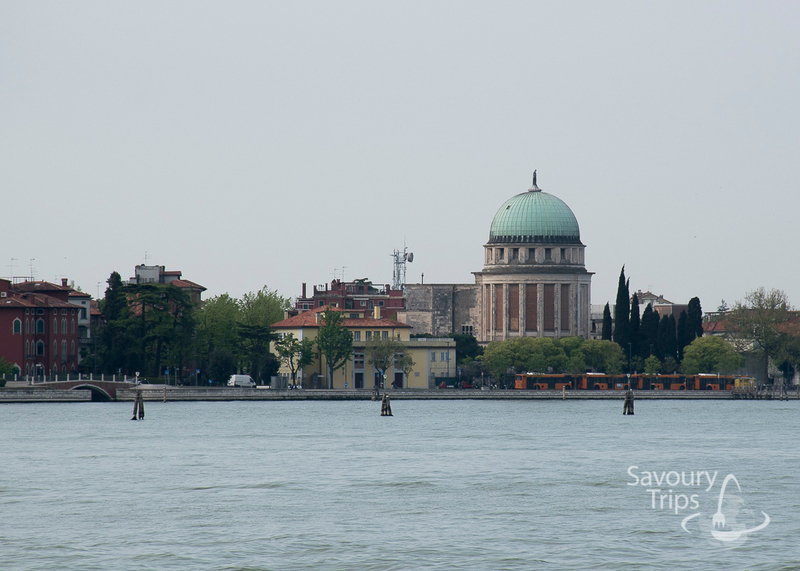 San Giorgio Maggiore and a promenade along the shore full of cafés and restaurants with a view into the blue of the sky and the sea. The eyes flew from palace to palace…taking in the beauty of antiquities that have been standing for centuries. Then, it seemed all of a sudden, a siren went off and the boat has reached the dock. And for who knows how many times, the unbelievable beauty of Venice left us breathless and with eyes wide open. And then came the pattering of the first steps on the Venetian pier. 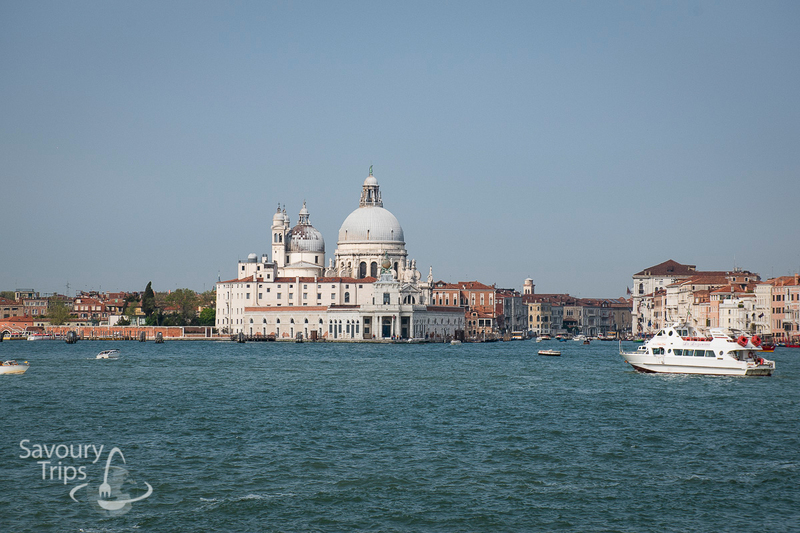 All the rest that came after is part of the stories…the trip to Venice has begun.